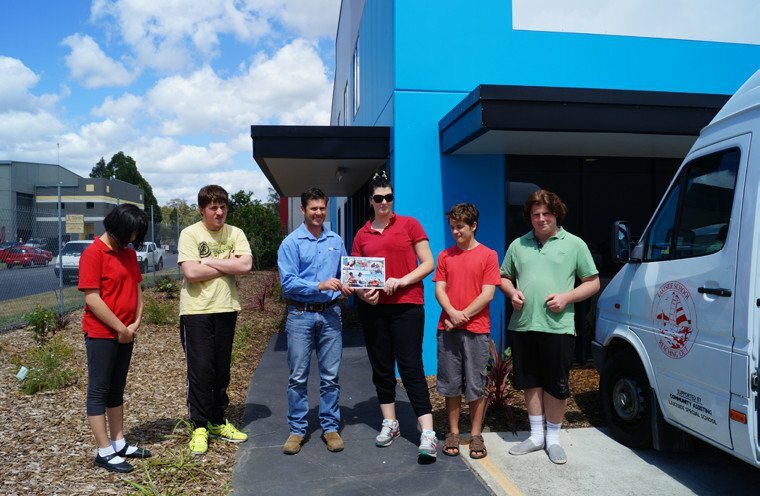 Lakeside School - Special needs school operating in Lake Macquarie. Fundraising since 2013 for special needs equipment. 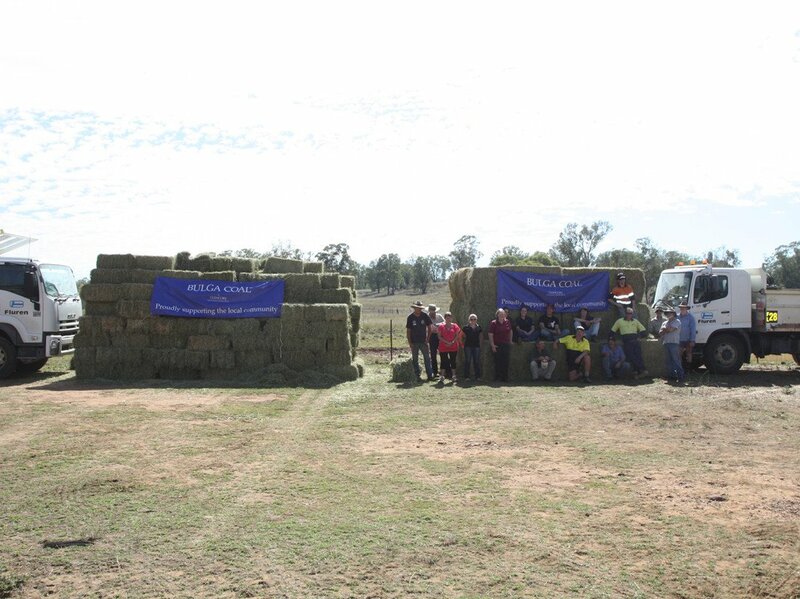 Buy a Bale - In conjuction with Bulga Coal, Fluren donated much needed feed to drought stricken farmers in the Upper Hunter. Variety Charity Bash - Donation to Variety Children’s Charity to help Australian children who are sick, disadvantaged or have special needs to live, laugh and learn. Lakes United Rugby League - Annual Sponsorship supporting local sporting club. Valentine Junior Rugby League – Annual Sponsorship supporting local sporting club. 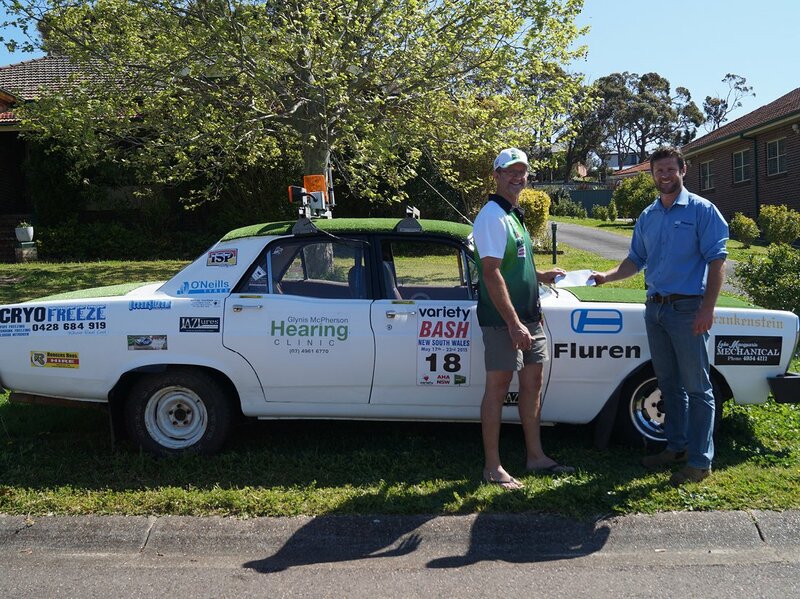 Lake Macquarie Rugby Union - Annual Sponsorship supporting local sporting club.